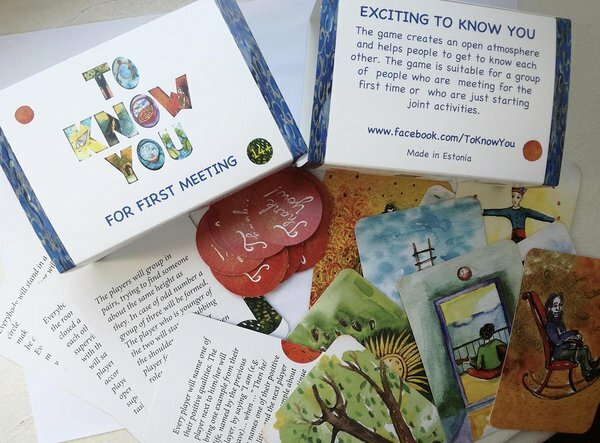 The game creates an open atmosphere and helps people to get to know each other better. The game is suitable for a group of people who wants to have fun and create a good connection. Instruction for playing is HERE. The game creates an open atmosphere and helps a couple to get to know each other better to have more understanding and intimacy on their relationship. To Know You For First Meeting. How many games? To Know You For Couple. How many games?